It’s Christmas Day! And that can only mean one thing! (Presents?). Ok, it can only mean two things…(Christmas dinner?). Ok, it’s Christmas Day and it can only mean three things…(friends & family and goodwill to mankind?). Ok this is hopeless!…It’s Christmas Day, and amongst the many things that, that means, it ALSO means cHrIsTmAs CoCkTaIlS! When it comes to Christmas morning (eugh, fine ‘afternoon’ if you must insist on being ‘civilised’! ), a good old dose of gin soaked festive cocktail making has become somewhat of a tradition in our household. And being the traditionalist that I am, I’m not about to go and disappoint this year! 2017’s yuletide tipple takes its inspiration from a little bear who you may have seen pop up in a few Christmas Ads this year? He sports a stylish blue coat & a natty red hat, with a penchant for marmalade sandwiches! If you’ve not got it already, I am of course talking about ‘Winnie the Pooh’…nah, I jest, the bear of which I speak is my good pal Paddington. Only this year, he comes ‘bearing’ gifts a little stronger than sarnies filled with orange preserve! I was originally introduced to a ‘Paddington’s Pint’ by the awesome bar staff at Andrew Perns ‘The Star Inn’ in Harome (which I highly recommend visiting if you’ve not had the pleasure!). Combing whiskey & marmalade, two ingredients I’ve never been overly found of, I was delivered an amazing cocktail that has stuck in my thoughts to this very day! And whilst I may still not be a huge whiskey lover, I do have a ‘slight’ liking…(quiet you!) for gin. And therefore i’ve managed to find a way to adapt it to stunning effect! Hold on to your ‘snow balls’ people, you’re about to make yourself a winning concoction!
. A bottle of triple sec.
. A jar of finely cut marmalade (I picked up an awesome locally made Yorkshire number from the equally awesome ‘Blacker Hall Farm’ in Wakefield).
. A bottle of fizz.
. Slug 30ml of your chosen gin in to a cocktail shaker.
. Add 15ml of triple sec & 15ml of freshly squeezed lemon juice.
. Bang in a teaspoon of your marmalade.
. Strain the liquid in to a champagne flute, leaving behind any ice cubes & marmalade peel.
. Top your glass up with a nicely chilled glug of something fizzy! Champagne if you have it, though prosecco, cava or any sparkling white wine will work a treat also!
. 30ml freshly squeezed lemon juice.
. 30ml freshly squeezed orange juice.
. A teaspoon of marmalade.
. Shake vigorously over ice in a cocktail shaker.
. Strain in to a champagne flute (or any long glass/tumbler will be fine). And there you have it – ‘Paddington’s Festive Punch’ in all its glory & in mock-tail form, ensuring everyone can get in to the Christmas ‘spirit’! All that’s left to do now is to grab your drink, head in to the living room and remember to not look too disappointed when presented with those novelty Christmas socks from Aunty Val (I find the phrase ‘ah, just what I’ve always wanted’ works well in said situation!). 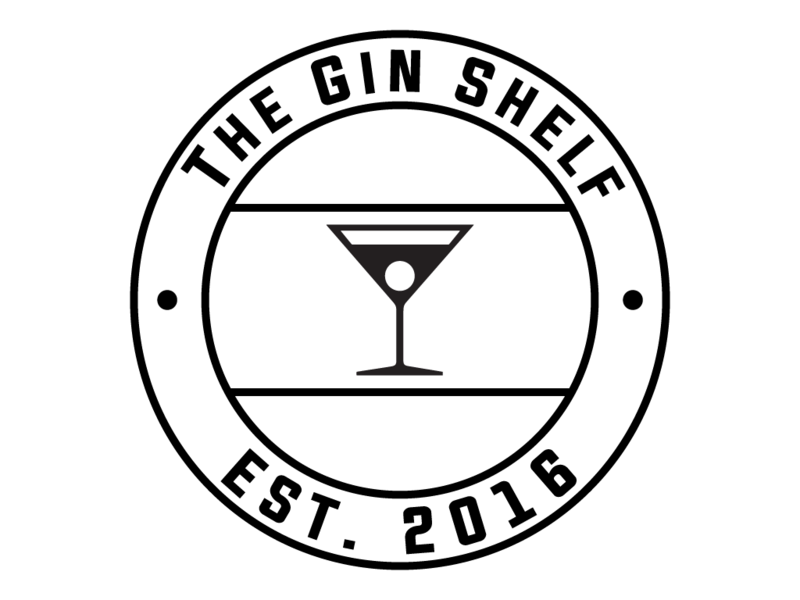 Merry Christmas to one and all from ‘The Gin Shelf’!